Greg Torode, “Fears Grow that PLA May Test ‘Carrier Killer,’” South China Morning Post, 30 June 2010. Respected US-based military scholar Dr Andrew Erickson said that while he had no specific information, this could be the week. 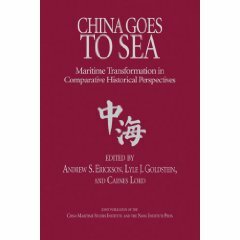 “We cannot rule out that possibility,” Erickson, an associate professor at the China Maritime Studies Institute of the US Naval War College, said. 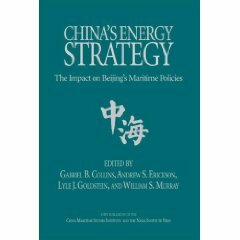 “Beijing has reason to believe that multiple days of tests will receive significant attention and even trigger adverse political reactions. 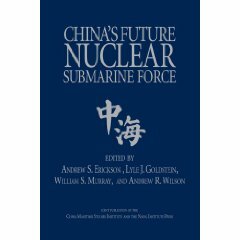 Erickson noted a number of indications that China had reached the point where advanced ASBM tests were possible and needed for a weapon “that China has so clearly prioritized”. He cited the reported completion of a rocket motor factory for the DF-21D and the recent launch of five advanced Yaogan satellites. Three of those had been placed in the same orbit in March, giving improved coverage of China’s maritime periphery. The timing of tests this week could reflect the “desire to pressure the US Navy not to hold exercises involving carrier strike groups with its South Korean counterpart in areas near China’s territorial waters and exclusive economic zone, and the perception that the July 4 weekend would be a time of reduced press coverage and activity”, Erickson said. 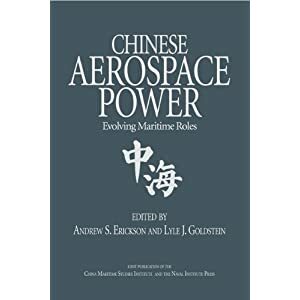 Erickson noted that China had long-planned “saturation” attacks on a carrier strike group, harnessing a range of weapons from fast missile boats to ballistic missiles launched from land.